Courtesy of Lorri B Shipston, BlueCoast Realty Corporation. Now available! 4 bedroom, 3 bath towhome with detached 2 car garage in great location near shopping and the beaches! Freshly painted with new carpeting and new granite countertops and super cool faucet in the kitchen. Spacious master bedroom has a private courtyard and is located on the first floor along with bedroom 2. Large living room has lots of natural light and features new ceiling fan and wood burning fireplace. The awesome sunroom leads to another private courtyard just waiting for your personal touch. Ample closet space throughout. Community pool and tennis courts. Please, send me more information on this property: MLS# 100160164 – $300,000 – 1432 Villa Place E, Wilmington, NC 28409. 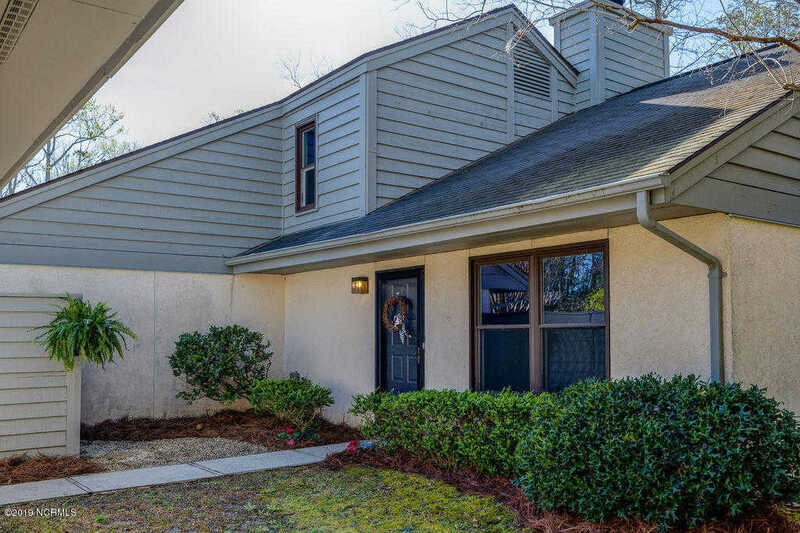 I would like to schedule a showing appointment for this property: MLS# 100160164 – $300,000 – 1432 Villa Place E, Wilmington, NC 28409.